Philadelphia is now burning about half of its 1.5 million residents’ recycling material in an incinerator. The Memphis airport still has recycling bins around the terminals, but every collected can, bottle and newspaper is sent to a landfill. (The airport is keeping its recycling bins in place to preserve “the culture” of recycling among passengers and employees). Hundreds of cities across the country have quietly canceled recycling programs. Prompting this nationwide reckoning is China, which until 2018 had been a big buyer of recyclable material collected in the U.S. That stopped when China determined that too much trash was mixed in with recyclable materials like cardboard and certain plastics. After that, Thailand and India started to accept more imported scrap, but even they are imposing new restrictions. 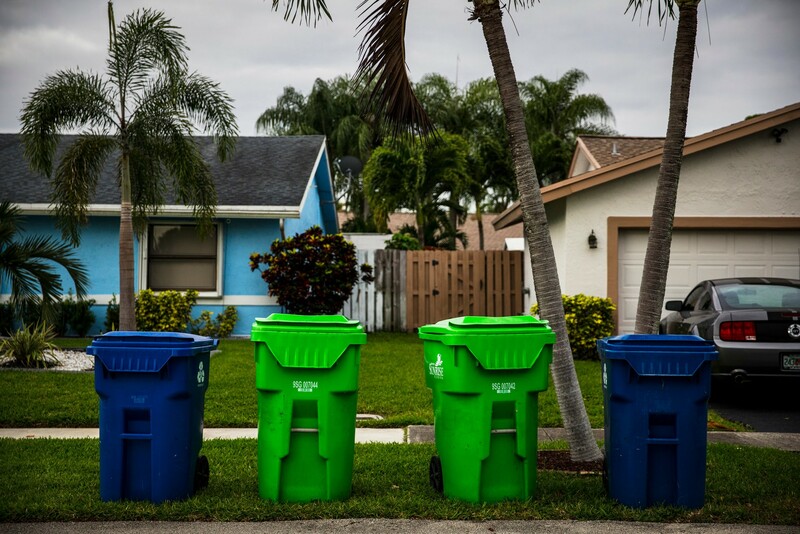 With fewer buyers, recycling companies are recouping their lost profits by charging cities more, in some cases 4 times what they charged last year. Amid the soaring costs, cities and towns are making hard choices about whether to raise taxes, cut other municipal services or abandon an effort that took hold during the environmental movement of the 1970s. The troubles with recycling have amplified calls for limiting waste at its source. Measures like banning plastic bags and straws, long pushed by environmental groups, are gaining traction more widely. As a student, what is your obligation to recycle now that you know it may be economically inefficient?